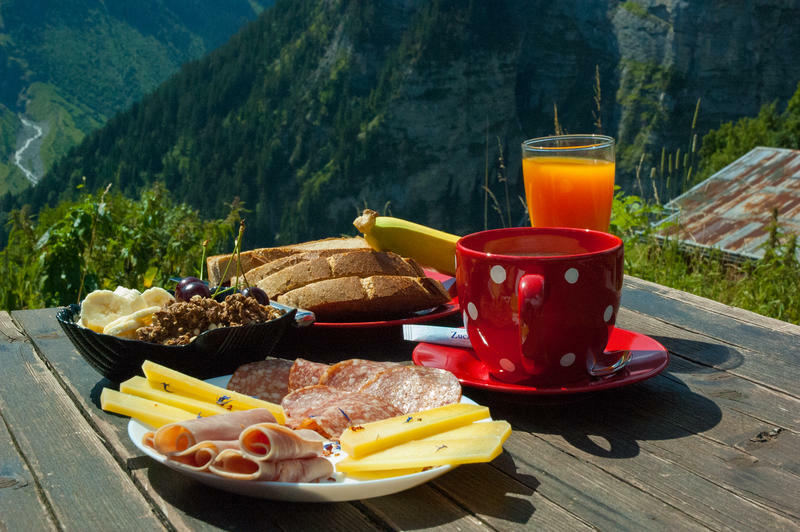 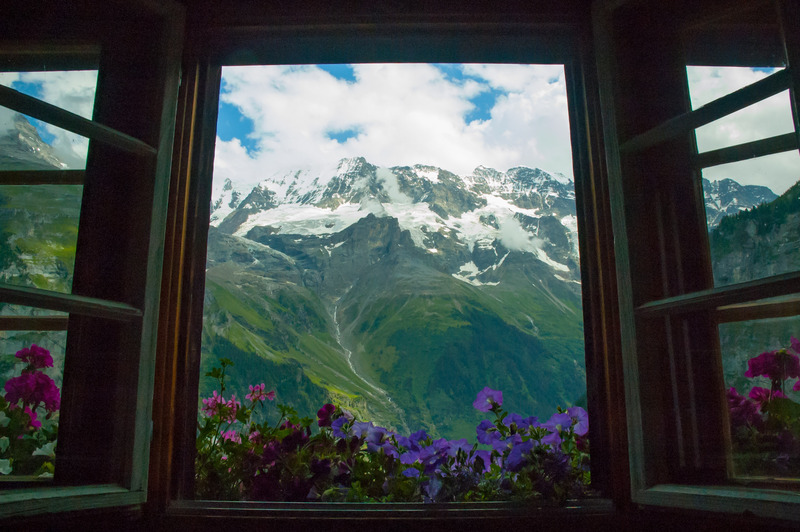 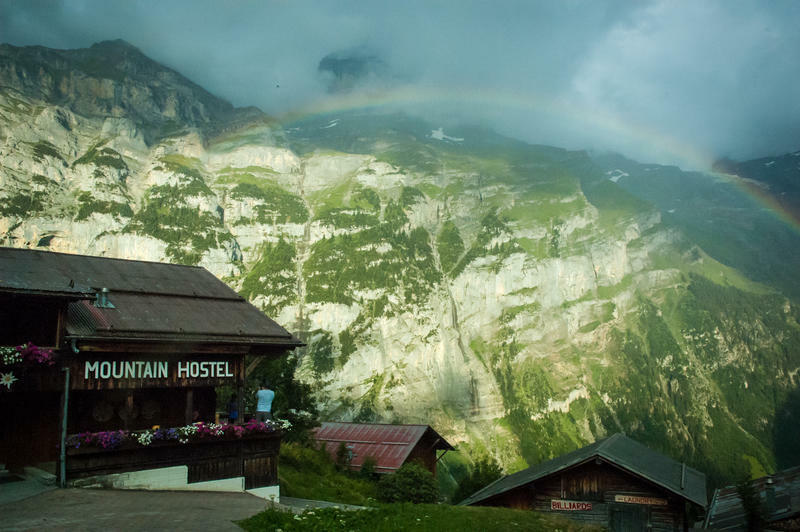 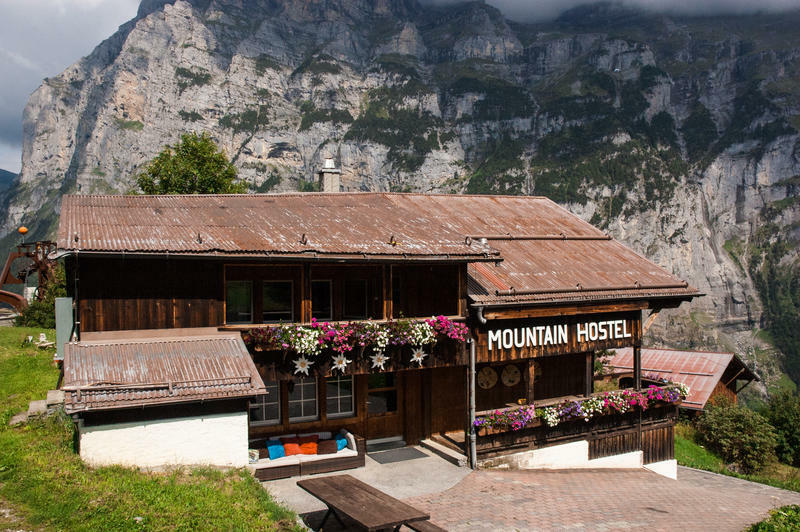 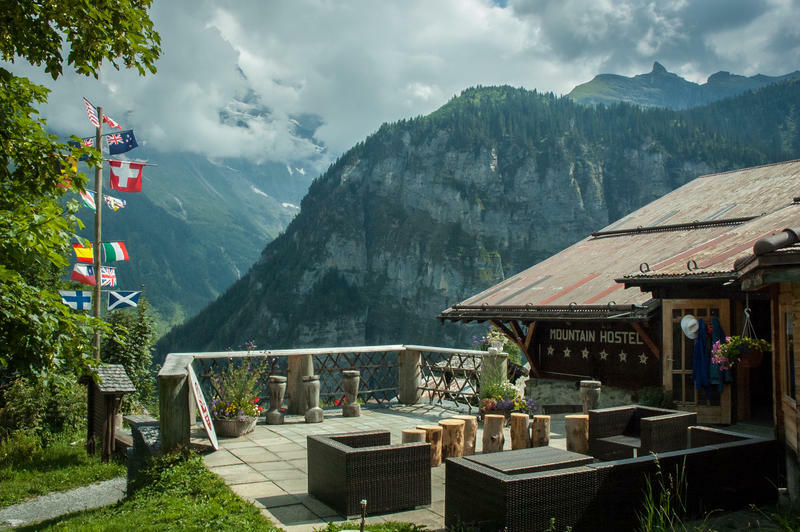 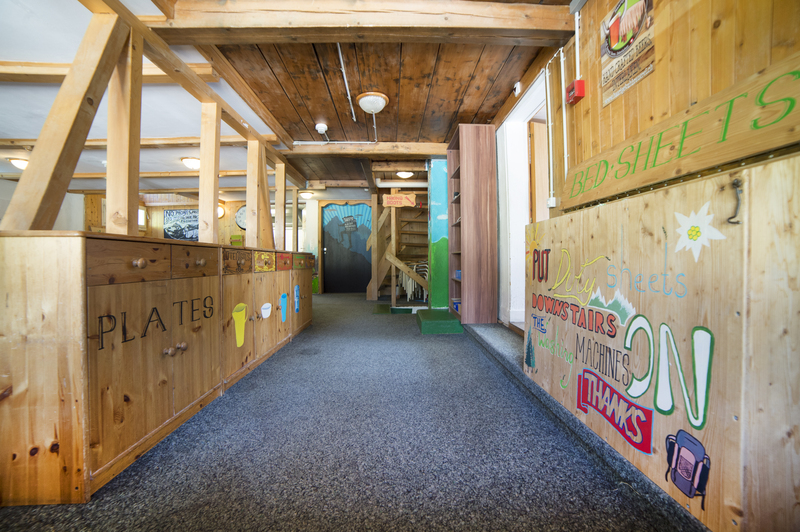 Located in the heart of the UNESCO World Heritage Jungfrau region, the Mountain Hostel Gimmelwald is simply love at first sight. 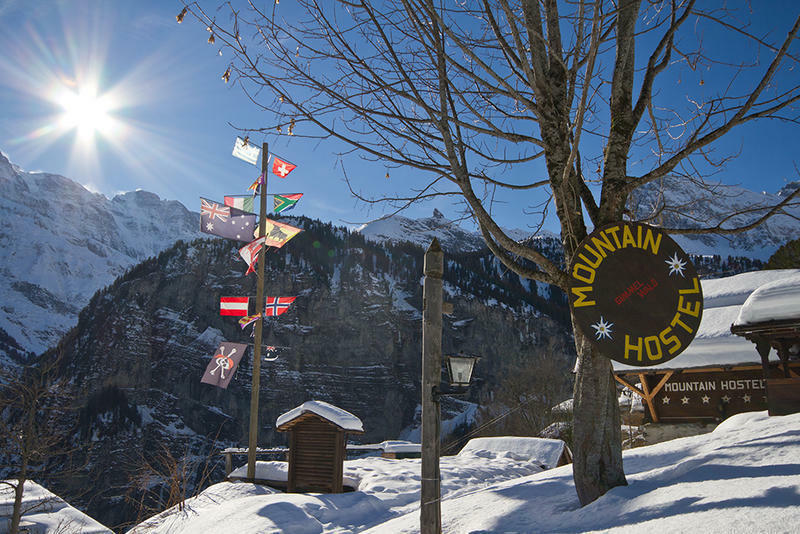 Buzzing with travelers from around the world, it is quite common to come here for a day and stay for weeks. 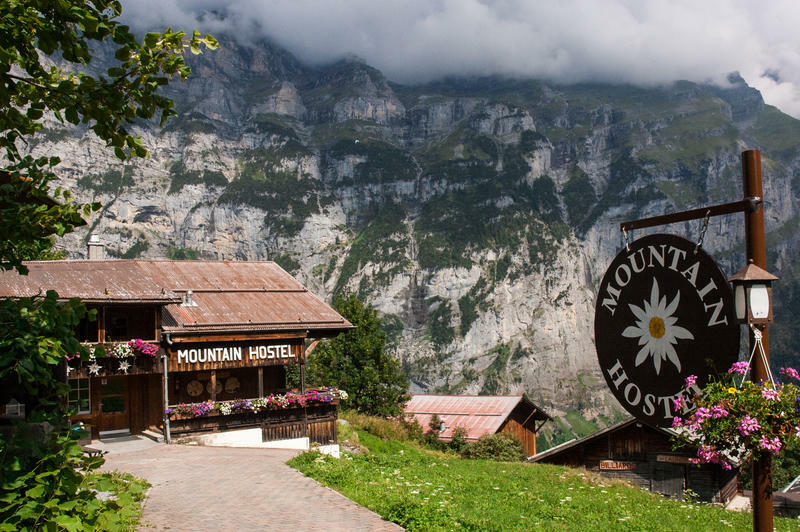 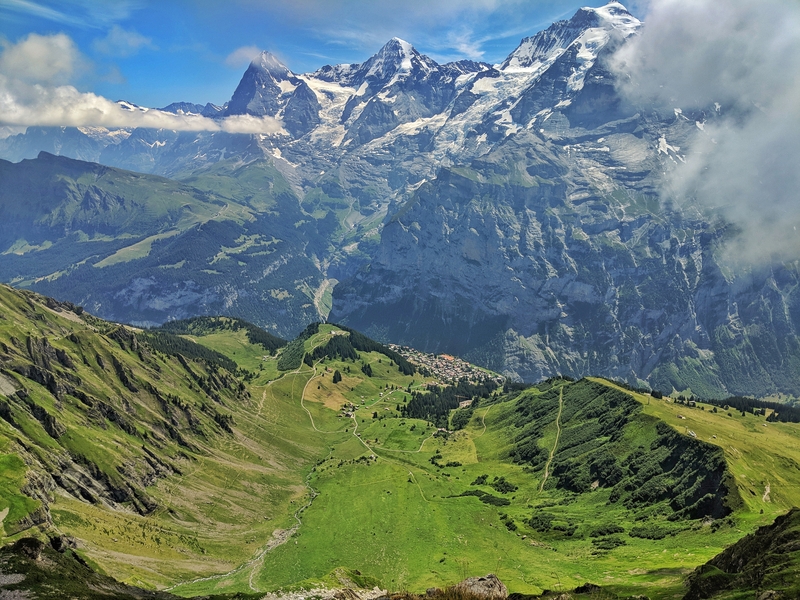 Head for Interlaken, then Lauterbrunnen - Stechelberg and Schilthornbahn cable car. 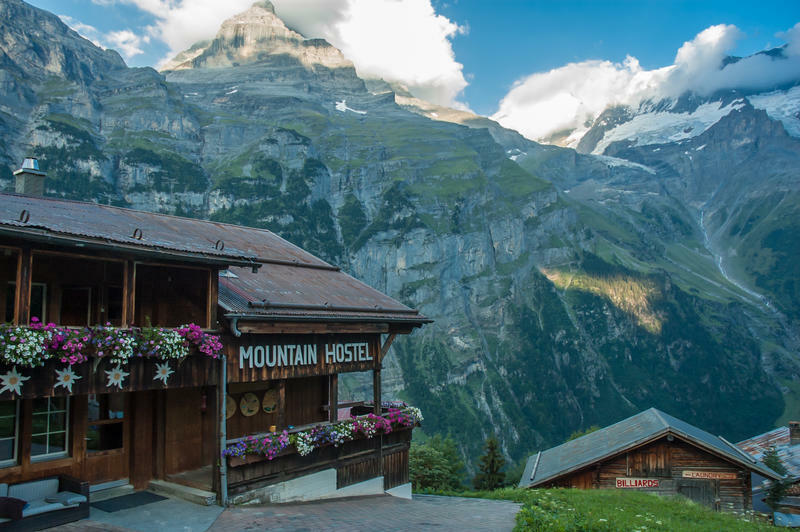 You can park your car at the cable car station. 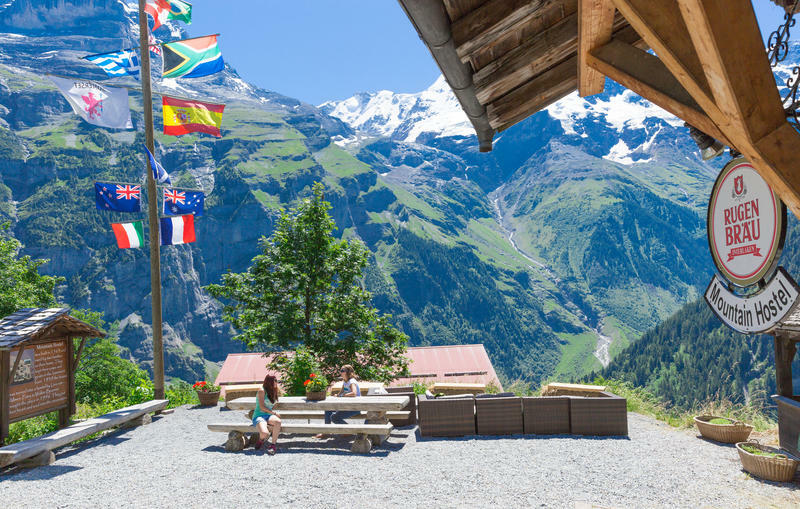 Take the train via Bern or Luzern to Interlaken Ost, then Lauterbrunnen. 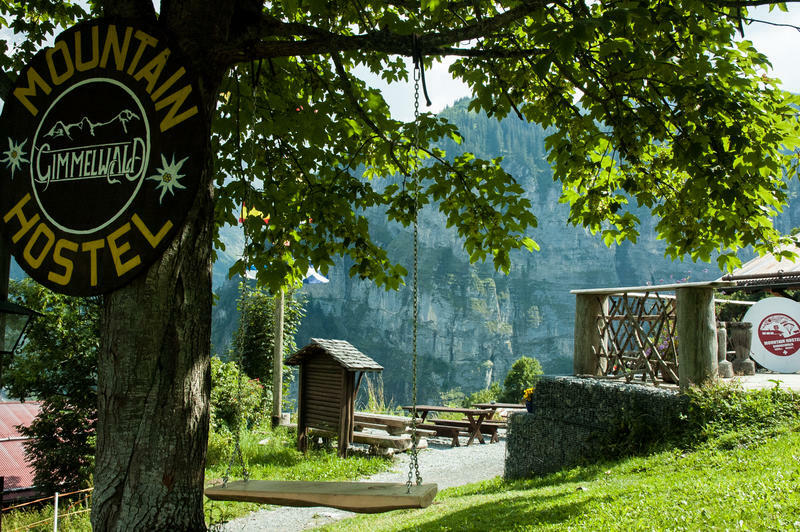 From there take the bust to the Schilthornbahn cable car.. 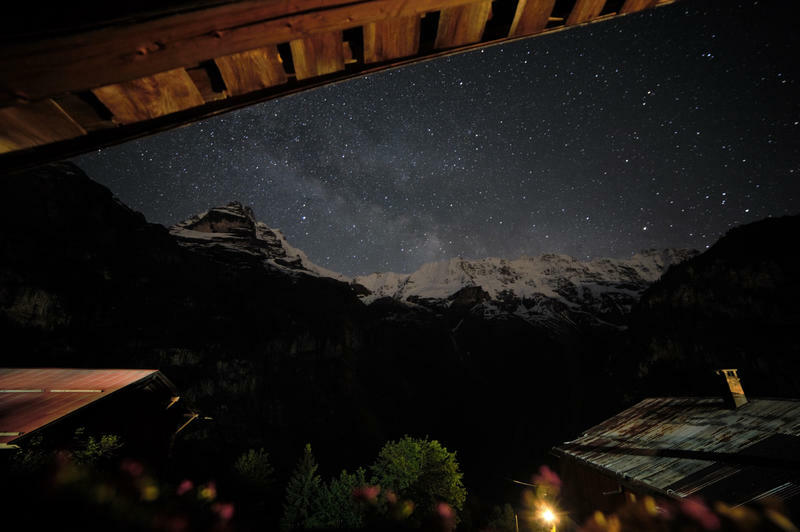 The house is located in the Alps, surrounded by nature and mountains, and can be reached easily by train or car. 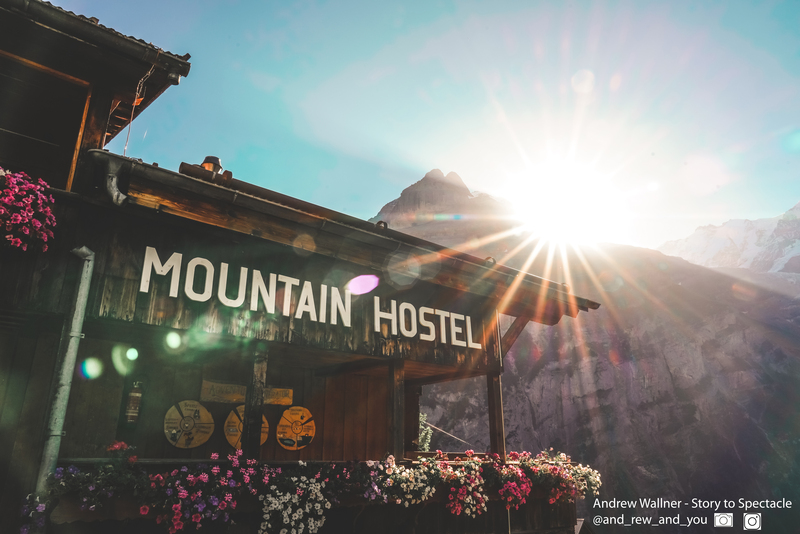 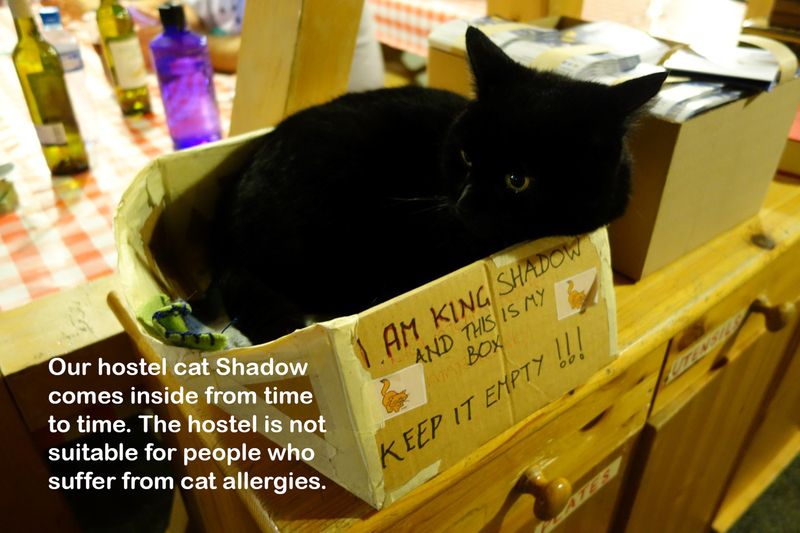 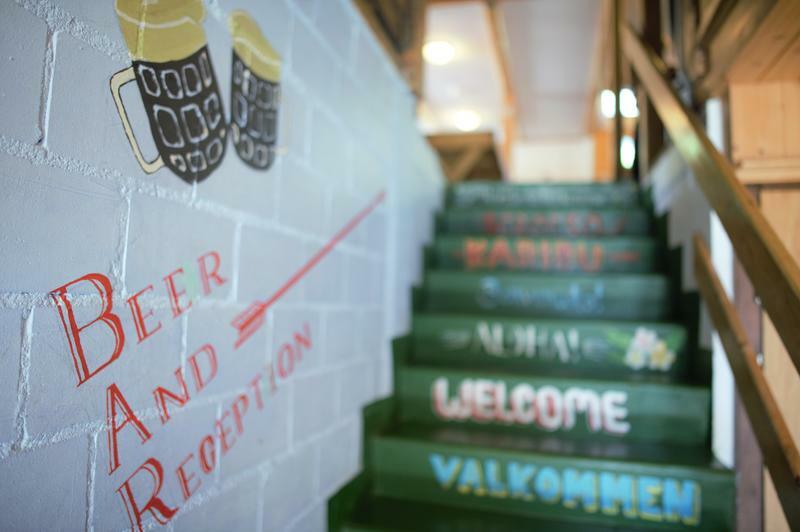 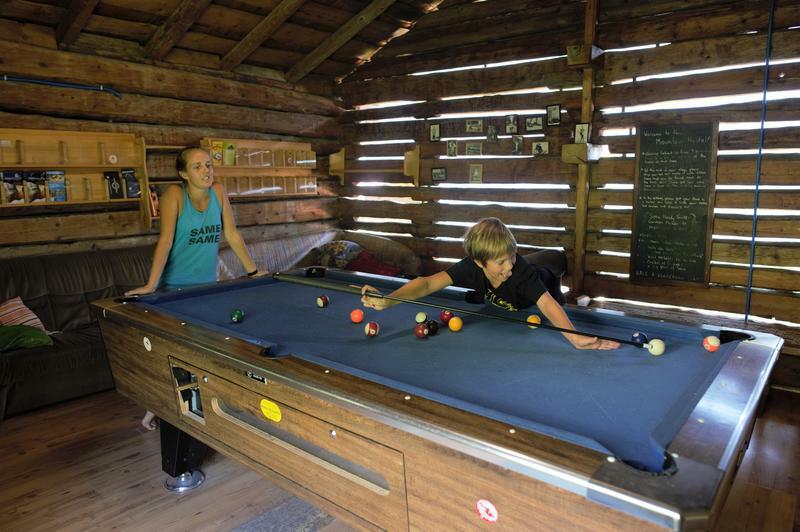 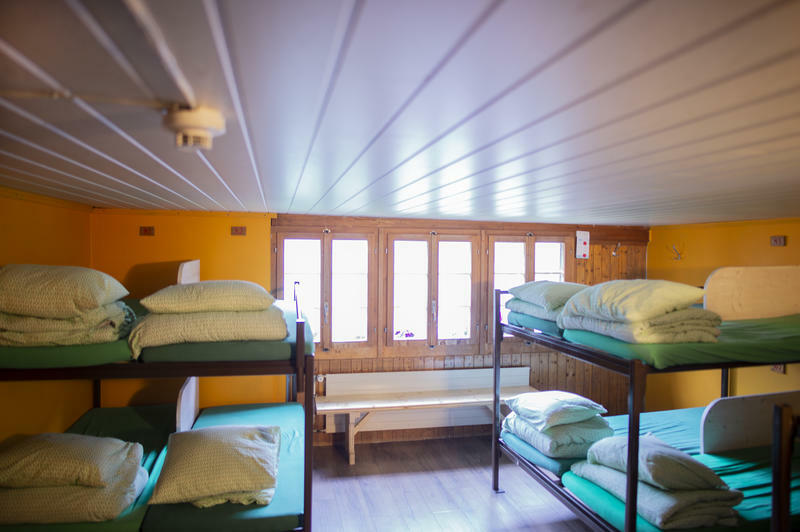 The hostel seems to attract a certain type of traveler - social, fun, respectful and adventurous with a love for the natural beauty that the Alps provide.